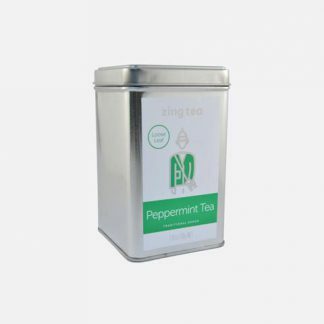 Zing Premium Organic Green Tea features an exclusive blend of tea leaves picked from the gardens of Guizhou Plateau in China. 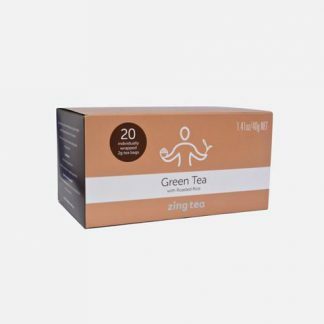 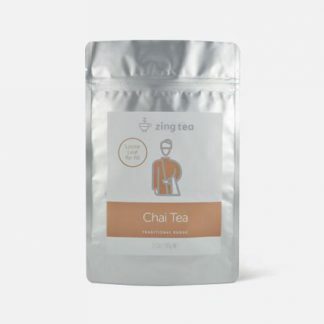 Bursting with natural antioxidants to promote healthy skin, improve concentration and lower stress levels, our tea enables you to take a holistic approach to your wellbeing. 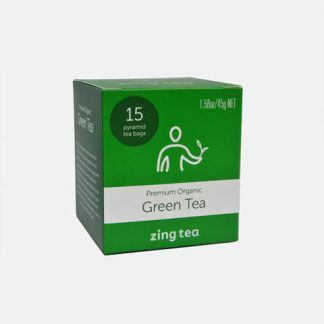 Experience the luxurious aroma and delicate flavour of this premium tea, whilst restoring balance to your mind and body.